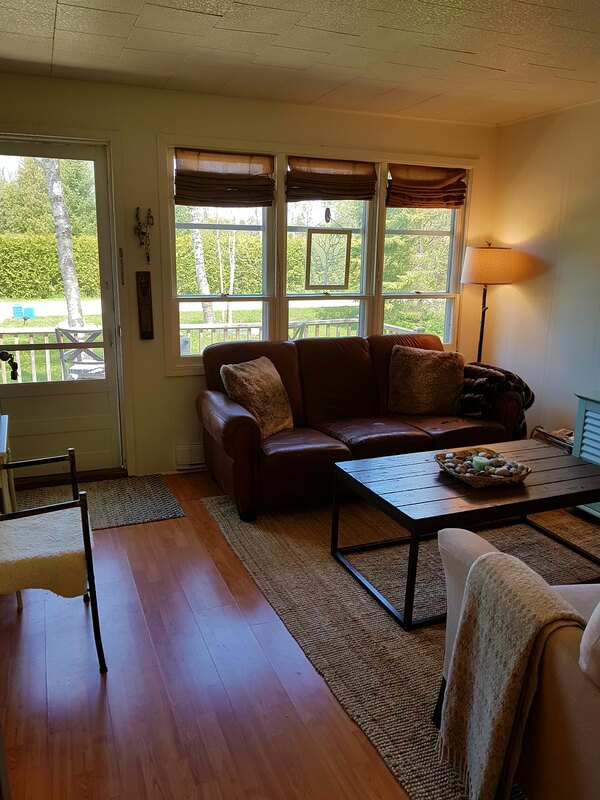 Enjoy lake breezes across the street from the beach at this charming north shore cottage! 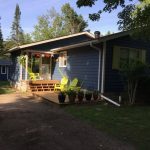 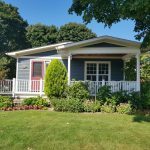 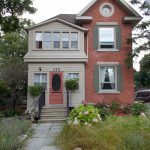 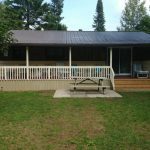 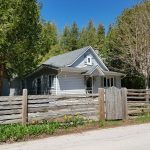 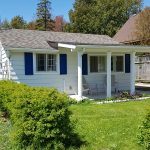 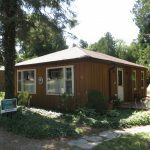 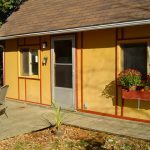 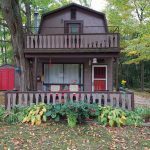 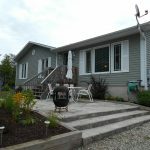 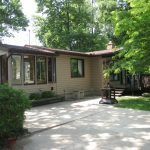 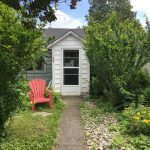 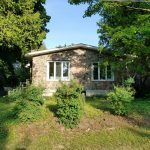 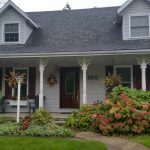 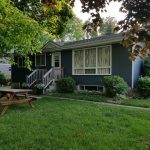 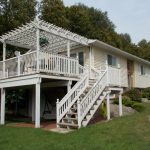 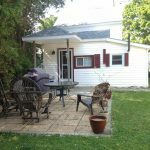 Cozy and charming two-bedroom cottage located on a large treed lot just across the street from a beautiful natural beach. 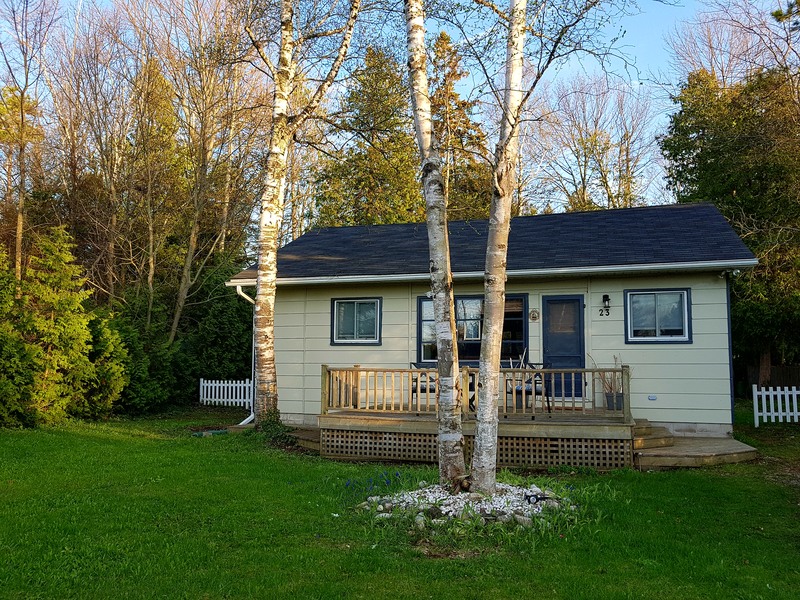 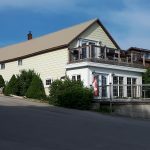 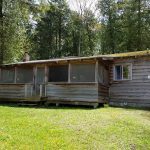 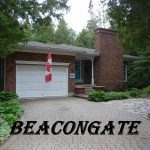 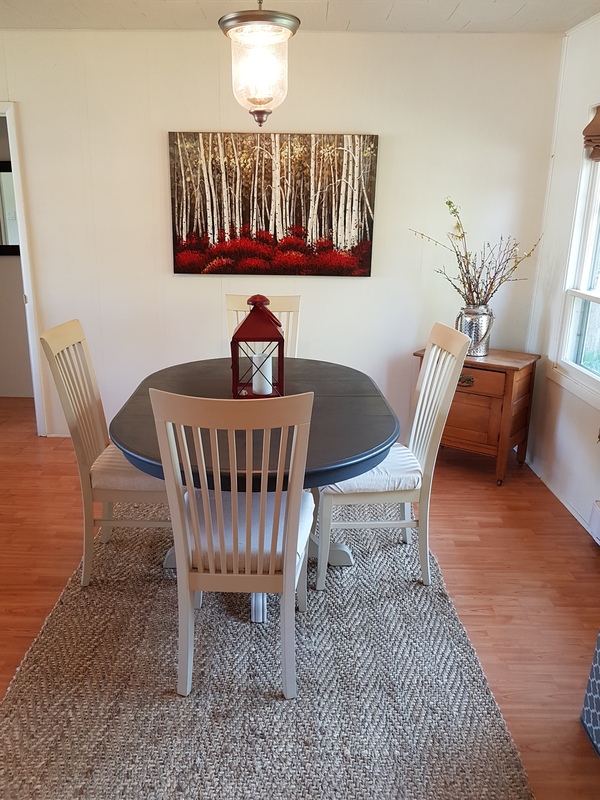 Perfect place to get away from the city and enjoy the water and woods with Southampton’s High Street and Sauble Beach just a quick drive away. 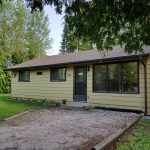 ← 2 weeks left! 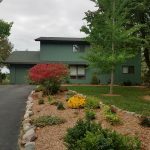 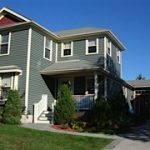 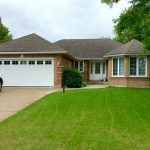 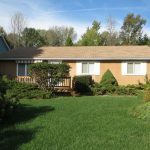 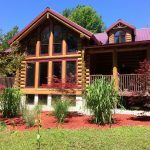 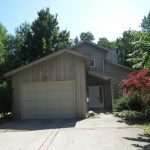 — Great house complete with AC, hot tub and large patio!